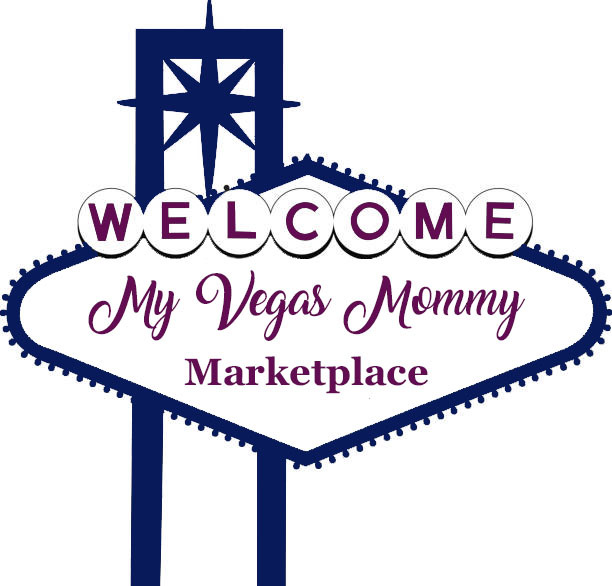 My Vegas Mommy: Checkout 51- NEW Week = NEW Offers - Are You Earning Cash Back Yet? Checkout 51- NEW Week = NEW Offers - Are You Earning Cash Back Yet? Checkout 51 is one of my favorite rebate/cash back apps. Join here. What is Checkout 51? It is a cash back/rebate app. Offers are redeemed after you purchase the participating items within the valid dates and can be submitted through the app from your mobile device or even scanned from a computer. Once you reach $20, a check will be mailed to you. The best part is, you can also use coupons in the store to increase your savings!!! Every Thursday, there are new offers which you have until Wednesday of the following week to redeem.